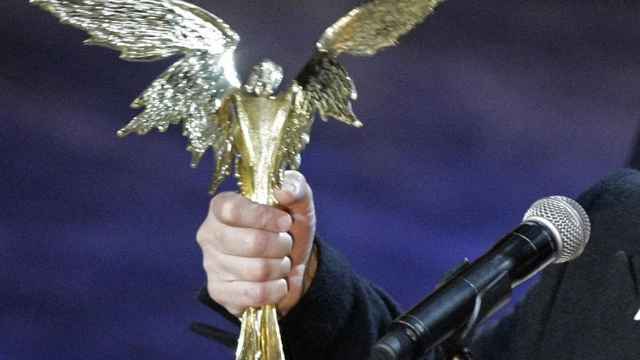 Russian performance artist Pyotr Pavlensky has been transferred to a psychiatric hospital by French authorities after an act of arson against the Bank of France, French media outlet Le Figaro reported Wednesday. 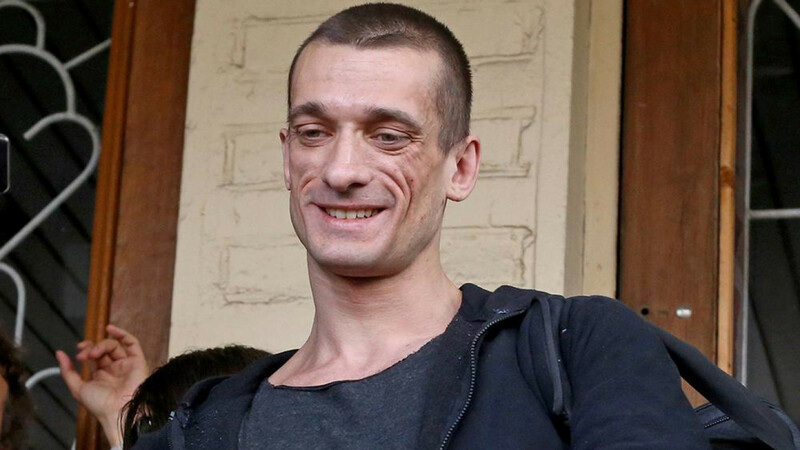 Pavlensky’s partner will remain in custody on charges of intentional damage to property belonging to the Bank of France, Le Figaro reports. Pavlensky has gained a reputation in Russia for his series of visceral anti-Kremlin stunts that included wrapping himself in barbed wire on the Red Square and burning down the front doors of the Russian Federal Security Services building. Facing what he claimed to be false sexual allegations, Pavlensky fled Russia with his partner and two daughters in January. In May, France granted them granted political asylum. 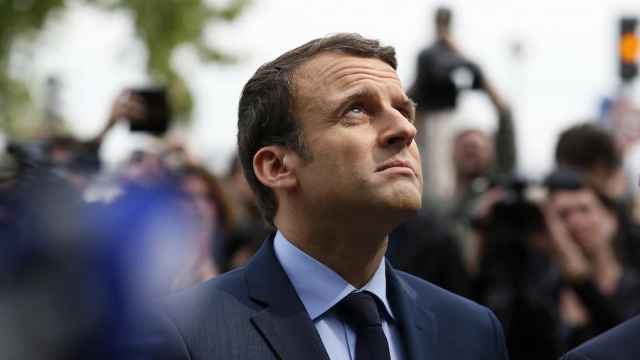 Russia's media attacks on French presidential candidate Emmanuel Macron are a political fumble. It didn't have to be this way. 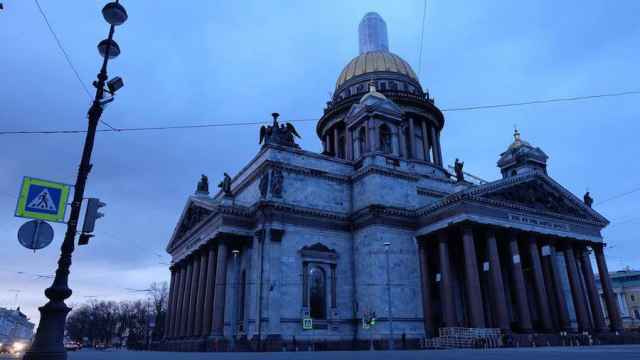 After months of conflict over one of Russia's most iconic cathedrals, the city of St. Petersburg may now put the issue to a public vote.